This just in! 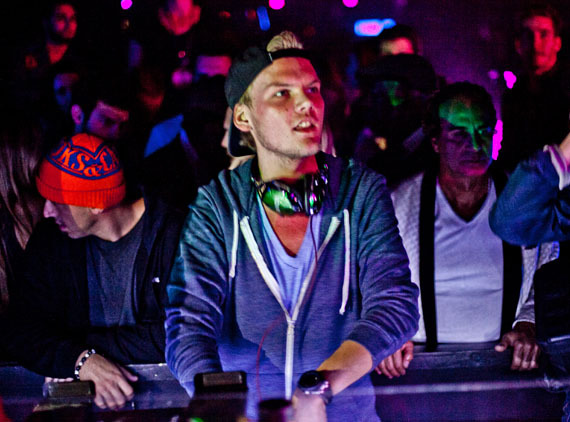 Avicii has just released a radio edit for his song X You. X You was a contest song in which Avicii pulled parts of different songs from artists around the world. Now Avicii has added a vocal track from Wailin into the mix and it is fantastic! Check it out below!